is freight sensitive, freight will be billed separately after it is shipped. 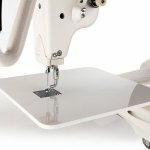 Built-in stitch regulation keeps your stitch length consistent, even as you speed up and slow down. 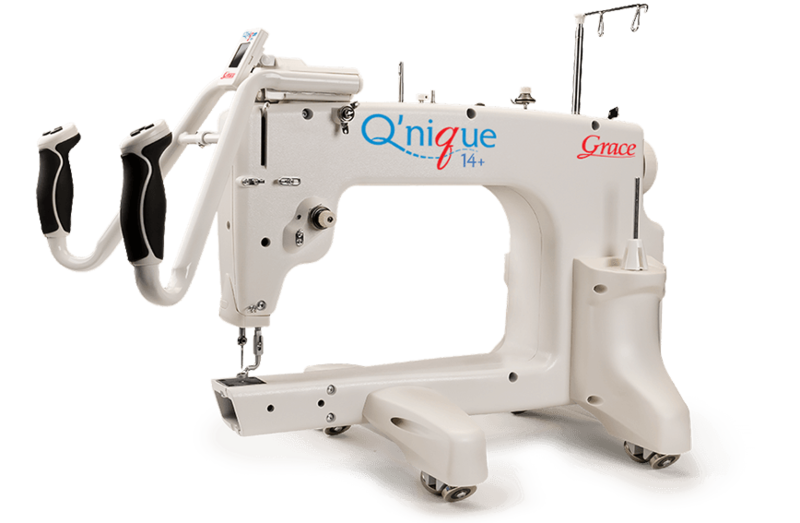 The Qnique 14+ quilting machine features four different sewing modes, all conveniently displayed on the easy to use OLED screen.